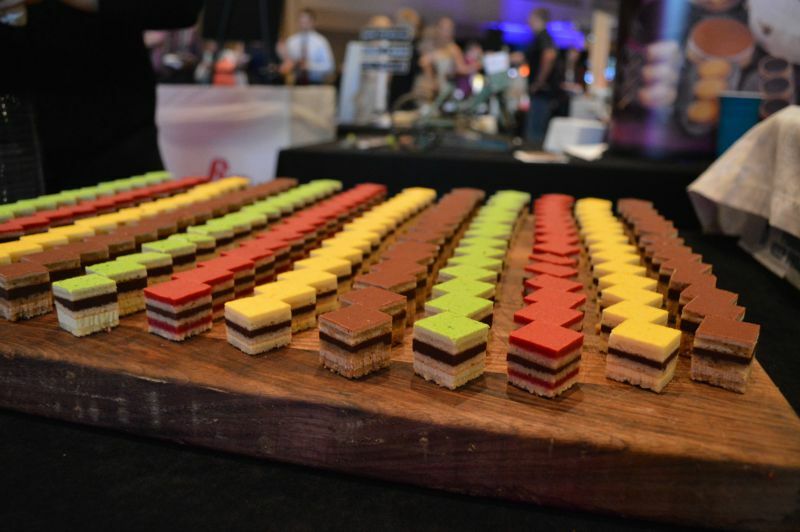 Recently, we got to attend the ever fabulous Orlando’s Taste of the Nation Event. If you have never been to this event you’re really missing out! 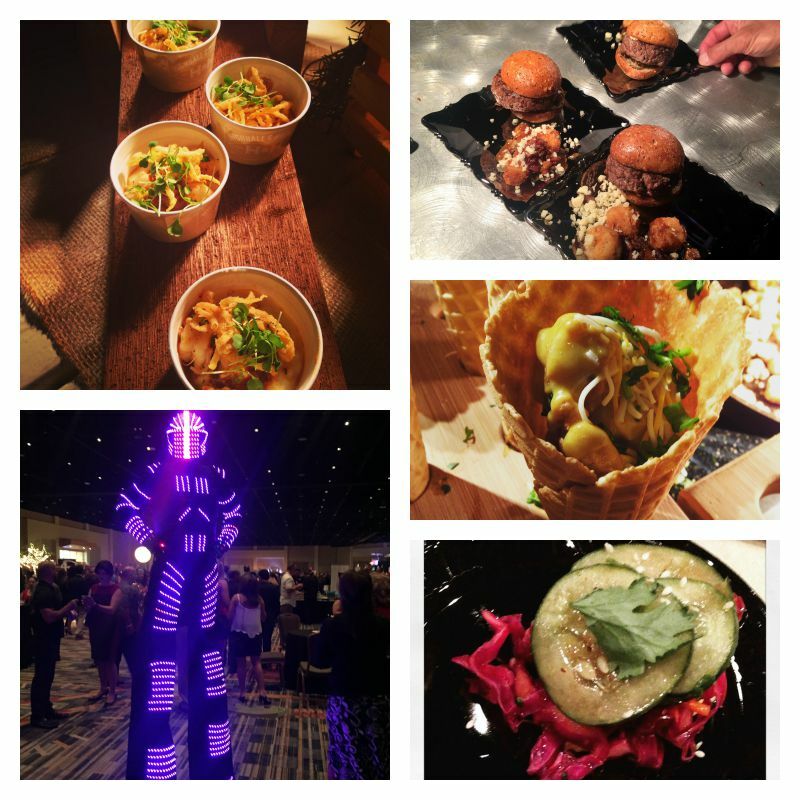 It is a foodie’s wonderland with culinary delights from the best restaurants in Orlando. 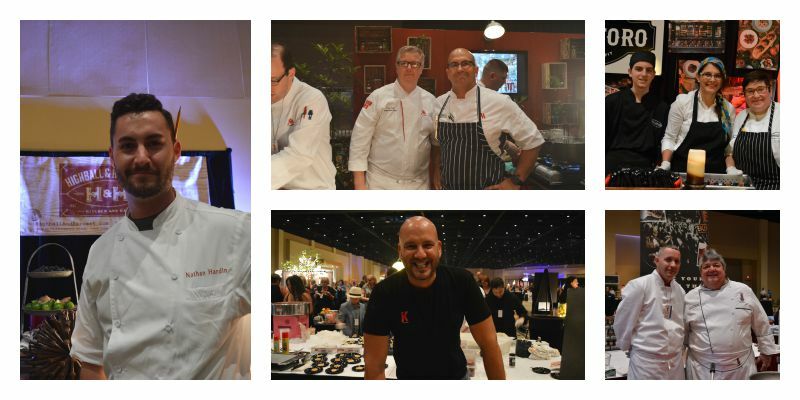 44 awesome restaurants from around Orlando came together to cook up signature dishes for an amazing cause to benefit Coalition for the Homeless of Central Florida and Second Harvest Food Bank of Central Florida. Not only was there lots of food and beverages, there was also lots of entertainment. A live DJ was playing upbeat music and unique characters were walking around entertaining guests. We had so much fun in the photo booth with a bunch of props to take a keepsake photo to remember the night. 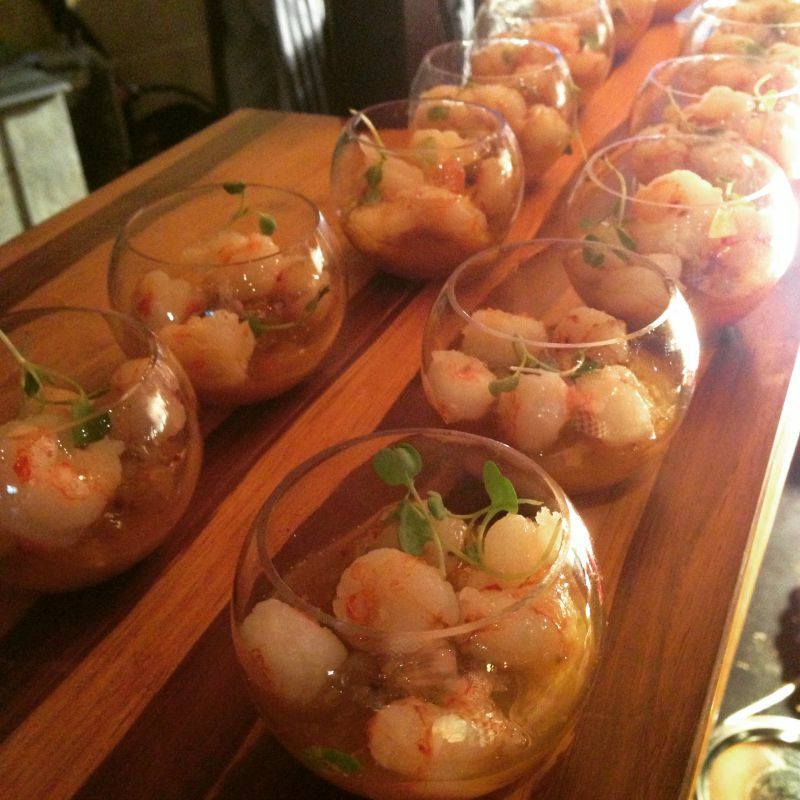 Each table inside the event was represented by the chefs from each restaurant. It was so fun chatting it up with them and learning about their cooking techniques. All of them were so friendly and were eager to answer any questions about the dish or their restaurant. That was one of the best parts of the night, the great interaction with the chefs. These cakes was epic! The magical Red Velvet was my favorite. Like I said before the chefs were so much fun to talk to and I can’t wait to visit some of them again at their restaurants. I am huge lover of craft beers and this one was really special. Surplus Ale was literally sunshine in a glass. A lot of the local breweries Cigar City, Crooked Can, Orlando Brewery and Funky Buddha had great selections of ales. I was really happy with the huge selection of craft beers. If you don’t drink alcohol they had plenty of options for non-alcoholic beverages as well. 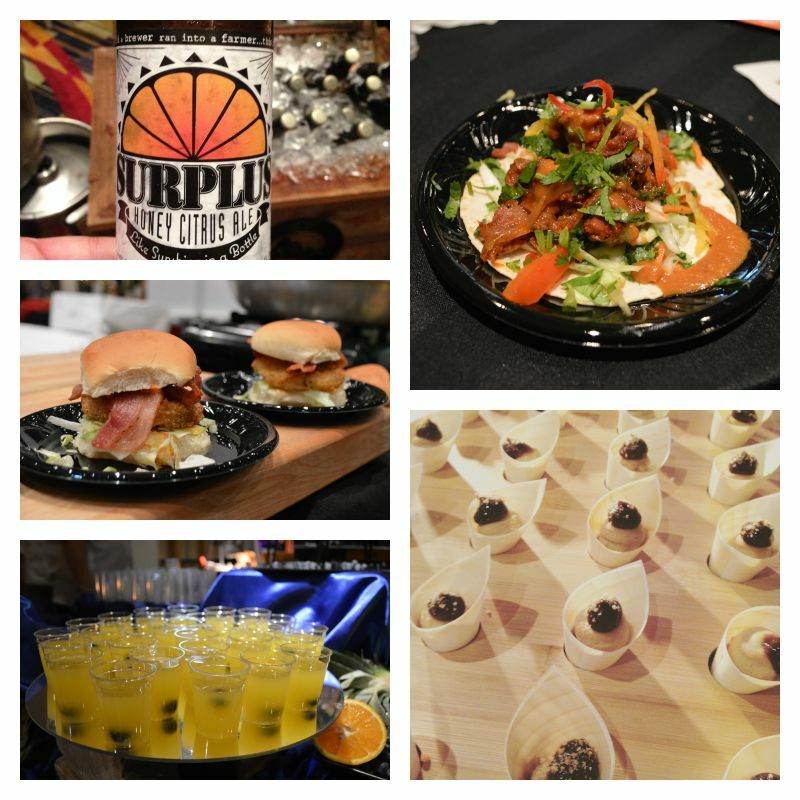 Some of favorite dishes of the night was the Shrimp n Grits and Peanut Butter & Jelly Hummus from Highball & Harvest and the Pulled pork, red cabbage slaw with cucumber kim chi on a mini pancake from K Restaurant. 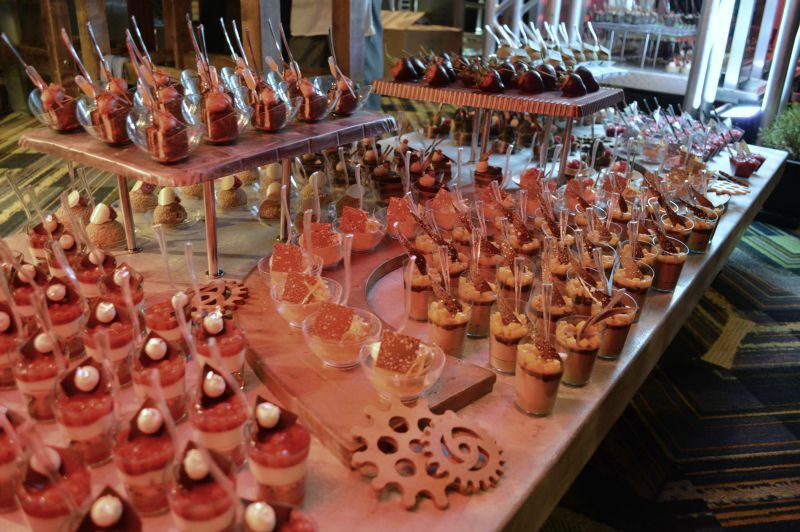 Amazing dessert collection from the awesome pastry chefs at the JW Marriott. Hooray for the wonderful blueberry macarons! They rocked!!! These little beauties packed such a flavor punch. 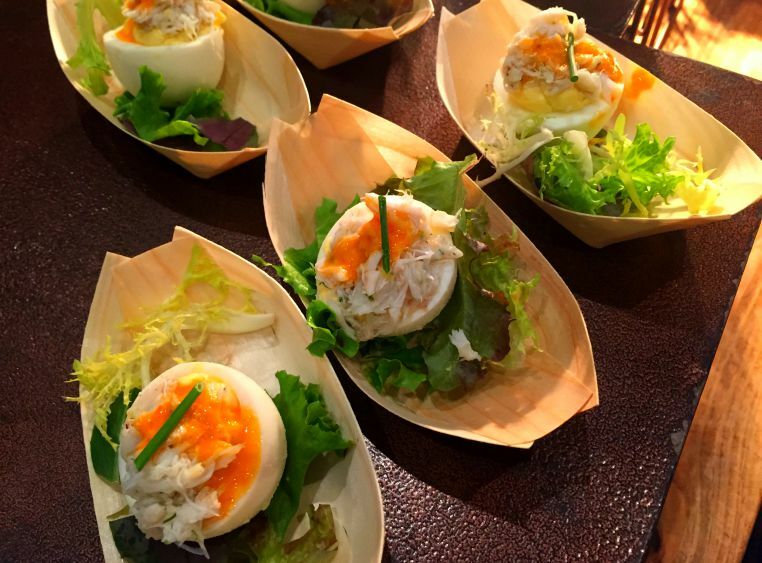 Deviled lump crab eggs with spiced aioli from Marriott. I could have eaten a dozen of them. Another fave was the Rock Shrimp from Moor at Gaylord Palms. Thank you so much to Orlando’s Taste of the Nation for hosting us! I am a Member of their Social Media Ambassador Program and was given complimentary tickets to this event for the purpose of this review. All opinions expressed are my own.